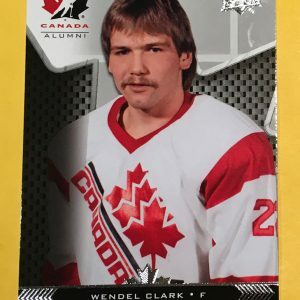 Welcome to our hockey card store. 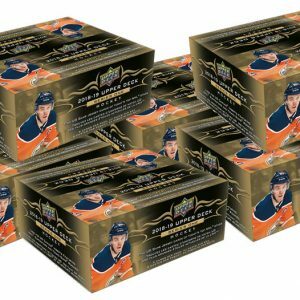 We sell Upper Deck Young Guns and O-Pee-Chee rookie cards from Connor McDavid, Patrick Roy, Auston Matthews, Steve Yzerman, rare Wayne Gretzky cards, Patrick Roy, Elias Pettersson & more. 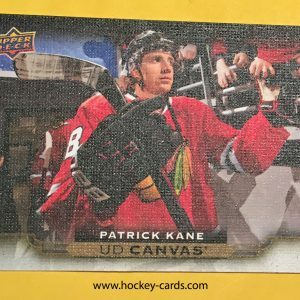 How a hockey card draw works. You pay a fee and pick a spot or spots, once all spots are filled, a draw will be held usually the next day at 10:00 p.m. EST. A winner is picked using random.org. It will be shown on YouTube Live and recorded. The winner will be notified by email and the card will be shipped out the next day using Canada Post. 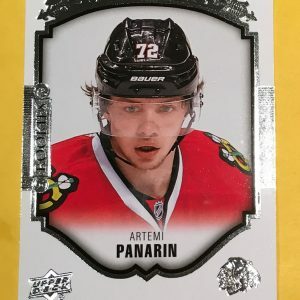 If you have been ever involved in group breaks for hockey cards, it is the same idea, but for one card. 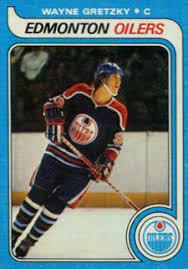 It is a great way to save money on landing a rookie card or rare hockey card you have been seeking to add to your collection or to sell. Great Condition, all edges and corners in good shape. Slight marking at the bottom by Canucks word. Hard to see in photo.